A collection of photos taken during EAA Airventure in Oshkosh, Wisconsin, 2007. Photo taken July 28, 2007. 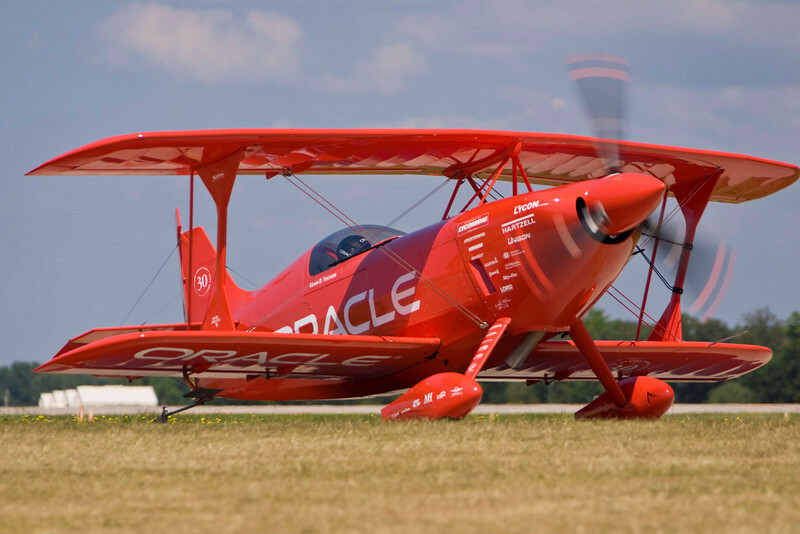 Sean D. Tucker waits to takeoff at EAA Airventure 2007.